3 months have gone by… have you stuck to your New Year Weight Loss Goals? Do you find it increasingly harder to maintain your weight and fend off the fats? You know that you have done everything you can – from eating clean, to cutting your carbs, and going on juice cleanses. So what exactly is the problem? After an intensive weight loss regime, many individuals have found out that reaching their desired weight is one thing, and maintaining it, is another. Where weight loss is concerned, the solution is to maintain a long-term weight loss routine. Although some may see it as a difficult goal, it doesn’t mean that a permanent weight loss is impossible. 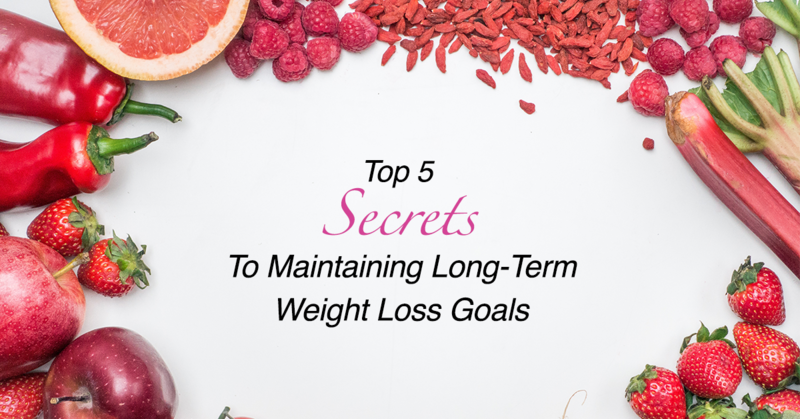 Here are the top 5 secrets to maintaining your long term weight loss goals. 1. Measuring your body rather than your weight. Weight and BMI are the most popular methods used in measuring one’s health. However, it is not the best indication on whether you are healthy because every individual has a different body composition. You may have the same weight as another individual of the same height, but still look strikingly different. At 2 different points in time, you can have a lower fat percentage even though you weigh the same, and this may make you look much leaner. As such, measuring your waist, hips and thighs or fat percentage, rather than your weight, can be much more indicative of your body’s condition. Don’t focus on the weight and instead, focus on how you look and feel as an overall. This can encourage you to continue exercising or eating well even when your weight plateaus or when you gain weight from muscle gain. If you restrict yourself to a set diet, you may end up binging on foods when you are off your diet. This can adversely affect all your weight loss efforts, and may even cause you to gain even more weight than you originally have. The key thing to note is that you should always consume everything mindfully and in moderation. Don’t restrict yourself for long periods of time because it can become counter-intuitive. You will have thoughts like “Since I’ve already eaten one cookie, I’ve messed up my diet, I’ll just eat 5 more.” This can result in the effects of what we call “Yo-yo” dieting, where your weight fluctuates even more than the stock market. Hence, to avoid such negative effects from dieting, it is important to moderate the food you eat and also consider carefully what you are putting into your body. Weight Loss is not a sprint, it’s a marathon. There will be down periods in your journey of maintaining a healthy lifestyle. If you want to have an easier and more enjoyable journey, the best way is to surround yourself with like-minded individuals who can spur you on. When you get discouraged or feel like you need a little push, the people around you can serve as a good encouragement and reminder of the goals you want to attain. Say no to toxic people telling you to eat “Only one” French Fries or “One Scoop” of Ice cream. By increasing your interactions with like-minded individuals, it helps increase your likelihood of maintaining your long-term weight loss goals. 4. Keep the enemy out-of-sight and out-of-mind. There will be times when you are not hungry, but want something to munch on. The best strategy to avoid eating unhealthy chips and chocolate is to keep them out of your line of sight. When you go grocery shopping, choose to shop along the borders of the supermarkets because that’s where the fresh produce will be, and you can be sure to avoid foods that are unhealthy. Keeping the enemy – unhealthy food out of sight will help to reduce the random urges to eat when you are not hungry. Replacing these unhealthy foods with healthier choices like nuts and fruits can also encourage healthier habits, helping you stick to your long-term goals more easily. 5. Use Weight loss methods that can permanently remove fat cells rather than just shrinking of the fat cells. Did you know that even if you lose weight by exercising or dieting, the number of fat cells in your body still remain the same? When you lose weight, the fat cells merely shrink and they don’t actually disappear! So this means that if you start to gain weight again, your fat cells will expand. If you want to maintain your weight loss and keep the fat off, the most effective way is to remove these fat cells for good. At The Body Firm, we have non-invasive fat reducing treatments that can permanently remove fat cells, and are safe and effective. One of our medical grade equipment, I-Lipo effectively targets fat in specific problem areas using 32 advanced cool, low-level lasers that are skin-deep, with no risk of damaging organs. 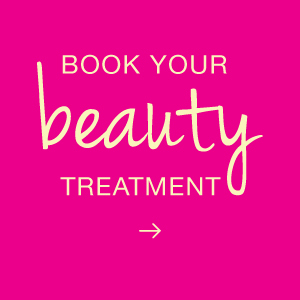 We have up to 4 different types of treatments that give fast results without compromising your safety. 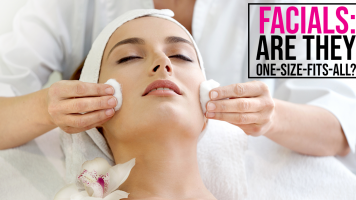 Click here to redeem your first 2 sessions for only $68 (U.P. $598). – Limited to 50 customers only!